Theresa May has been accused of betrayal after giving way to Spain’s demands over the future of Gibraltar, a disputed British overseas territory, in the latest concession designed to keep the Brexit deal on track. 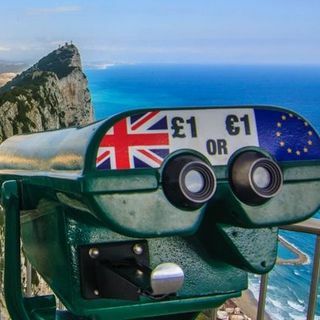 With the Spanish prime minister, Pedro Sánchez, threatening to veto May’s deal at Sunday’s leaders’ summit in Brussels, the British government was forced to publicly concede on Saturday that Gibraltar will not necessarily be covered by a future trade deal. Is this good or bad? Is this ... See More in fact a betrayal? Mark and Pete give the answers. Colorful conversation on social, economic and religious issues from a Christian worldview perspective. Listen on Flame Radio 1521MW in NW England and podcasts on iTunes.